In our last article, Hot Coffee – Anyone? Anywhere? 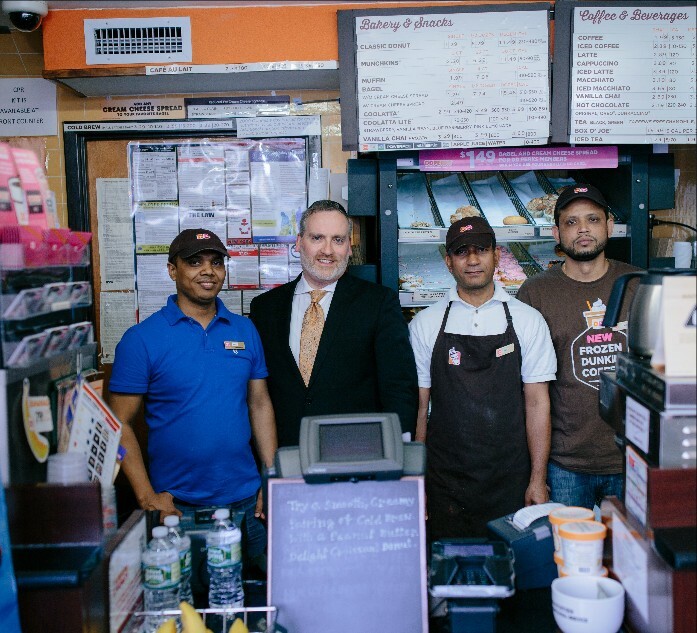 Part I, we raised the kashrus question if one is permitted to drink coffee (even from a cup or mug) that originates from a non kosher Dunkin’ Donuts or Starbucks, etc. Coffee mugs (and coffee production equipment in general) are washed together in hot water with treif utensils, thus compromising their “kosher” status. However, there are a few redeeming features working in the consumer’s favor. In halacha, there is a concept of aino ben yomo, beyond a full day. The Torah is makpid, exacting, on fresh and viable non kosher blios, flavor molecules, and the halachic rule, stam kli aino ben yomo, allows us to generally assume (unless we know otherwise) that a particular kli, vessel is “old” and stale, rendering it incapable of changing kosher food prepared in it into non kosher. This rule extends in particular to keilim owned by non Jews. Although halacha forbids one to cook initially in a “stale” vessel that contain non kosher blios, if a non Jew prepares (kosher) food for himself or for other non Jews in this kli, it is permitted for a Jew to consume the food product. We may assume non kosher coffee shops are primarily focused on non Jewish consumers. Additionally, soap (and sanitizer) is added to the hot water (in sinks and dishwashers) which renders the utensil, any remnant food scraps and its associated blios, pagum, spoiled. Again, the Torah is exacting insofar as fresh, viable flavor molecules are concerned and not makpid if blios are of a pagum nature. 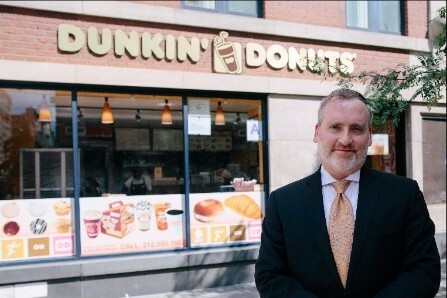 Therefore, it should be permissible to purchase coffee from a “limited” kosher Dunkin’ Donuts or even a fully non kosher Dunkin’ Donuts or Starbucks shop. 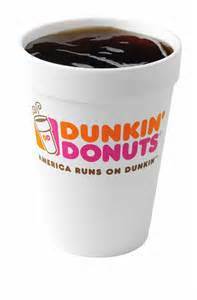 Indeed, I personally heard my rebbe, the great posek, HaRav Dovid Feinstein, shlita, paskin, halachically rule, that the pagum component is reason enough to allow the purchase of hot beverages originating from non kosher coffee shops and establishments. Questions? Comments? Or to obtain Kosher supervision, email us at info@nationalkoshersupervision.com! 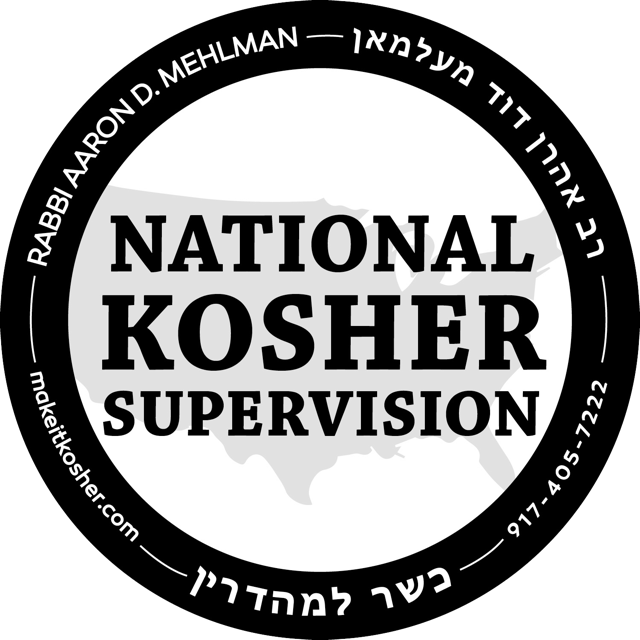 National Kosher Supervision is a full service kosher certifying agency located in the greater New York area. We have experience working with a variety of food service industries. Our clients value our affordability, friendly staff, and attention to detail. We treat your business like our own and we want you to succeed! 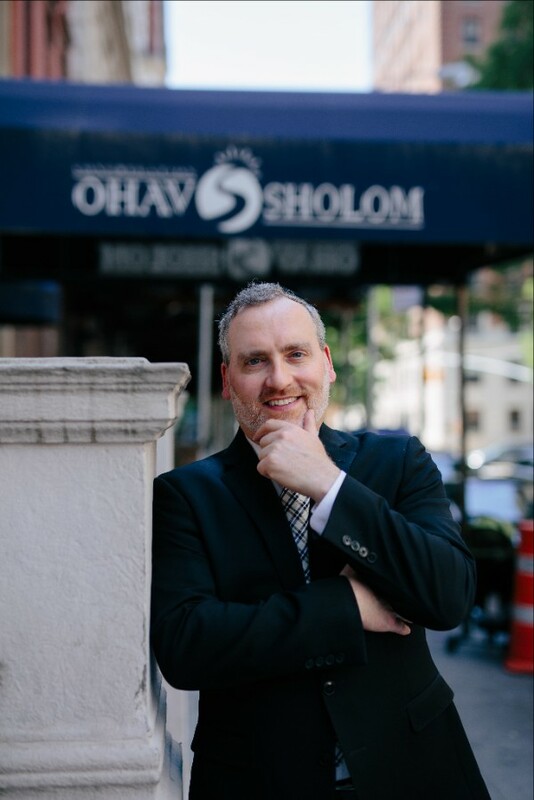 Our Executive Rabbinic Director, Rabbi Aaron D. Mehlman, is the highly respected Rabbi of Congregation Ohav Sholom in Manhattan. He is an alumnus of Brisk (Jerusalem) and Beth Medrash Govoha (Lakewood) where he received his ordination. Next Lucky Rolls Ice Cream is now KOSHER!